Now that Nordstrom is (temporarily) adding Korean brands to its shelves, yet another retailer is giving its beauty department a makeover — and this time, it's a green one. 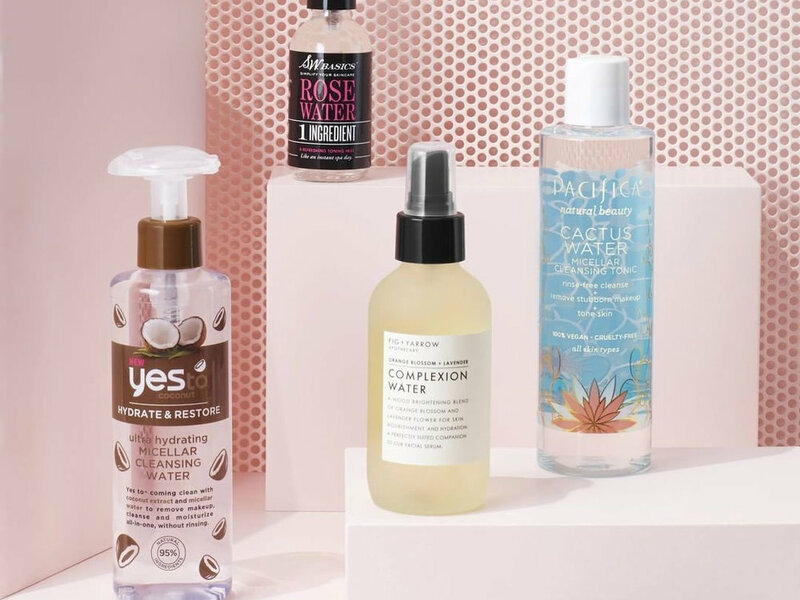 Target just announced that it's adding even more natural skincare and makeup brands to its aisles, including a handful of cult-favorite lines. New brands arriving to Target include Alaffia, Little Seed Farm, Nubian Heritage, Thayers Natural, The Seaweed Bath Co., Nature’s Gate, and W3ll People, reports Women's Wear Daily. Plus, already-stocked brands like S.W. Basics, Fig + Yarrow, Nourish Organic, Plant, Savannah Bee, and Zum will expand their offerings at the retailer. 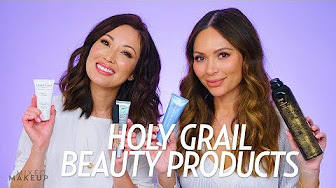 Citing green beauty-obsessed Millennials, Target says it hopes to become "the go-to resource for affordable options in natural beauty merchandise," according to WWD. In addition, Target says its goal is to lead "full ingredient transparency" by 2020 and will ban known harmful ingredients like phthalates, propylparaben, butylparaben, formaldehyde, formaldehyde donors, and nonylphenol ethoxylates from its beauty, personal care, household, and baby departments. Lest you think that Target wants to become Whole Paycheck Foods 2.0, the clean beauty additions will still be as affordable as the rest of the retailer's offerings. WWD notes that some of the brands (which are also stocked at Whole Foods) have adjusted their price tags to "suit the budgets of Target's clientele," meaning W3ll People's cosmetics are 10 to 30 percent lower without changing formulas. Are you just as excited as us that Target is becoming a natural beauty haven? Share your thoughts in the comments below!